This is the third in a series of highlights from the 2017 Annual Franchise Development Report (AFDR). 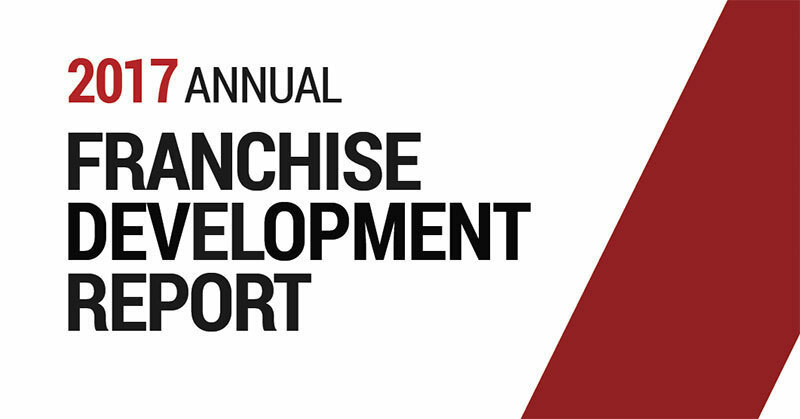 The 2017 AFDR, unveiled in late September at the Franchise Leadership & Development Conference, is based on responses from 167 franchisors representing 60,989 units (51,789 franchised and 9,200 company-owned). Participants in the survey consisted of franchisors that completed an extensive online questionnaire. Responses were aggregated and analyzed to produce a detailed look into the recruitment and development practices, budgets, and strategies of a wide cross-section of franchisors. The data and accompanying commentary and analysis provide the basis of the 2017 AFDR (ordering information is below). This week: Recruitment spending: Where the digital money goes, by category. We asked franchisors to break out their digital spending by category. Franchise opportunity sites, the largest category by far, accounted for one in three dollars in this category (33 percent), down slightly from 36 percent last year. Pay-per-click (PPC) remained steady at 18 percent, while SEO (12 percent) fell slightly from 15 percent last year. 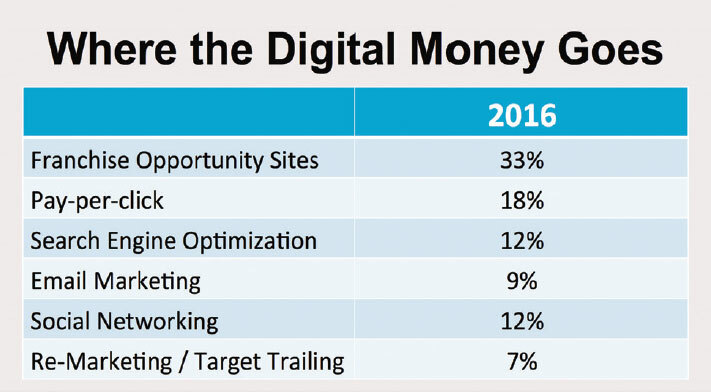 Together, PPC and SEO accounted for three in 10 dollars spent on digital (30 percent). Email marketing, social networking, and remarketing together accounted for about one in three dollars (28 percent) spent on digital marketing in 2016. Next week: Top sales producers, by category, 2011–2016. The complete 2017 AFDR, with analysis and benchmarks, is available for $345. 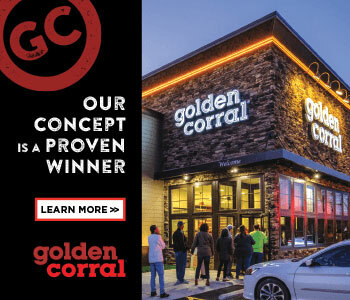 For ordering information, call Sharon Wilkinson at 800-289-4232 x202, email sales@franchiseupdatemedia, or click here.